Amelia is 9 years old, has Cerebral Palsy, learning difficulties and uses a wheelchair. Find out how Phab used trustfunding.org.uk to find funding that makes a difference- allowing Amelia and many other children & young people like her to gain confidence and make friends. At a National Association of Youth Clubs holiday conference in 1957, a young disabled man named Terry Rolfe asked for “opportunity, not pity” for disabled people. That heartfelt request led to the foundation of Phab, first as part of the National Association of Youth Clubs and, from 1974, as an independent charity. Over the past sixty years, Phab has been hugely important in changing the lives of thousands of children, young people and adults with disabilities by providing recreational and social activities, and helping change attitudes towards those with disabilities. Phab supports a network of 170 clubs across England and Wales, providing a diverse and inclusive programme of activities ranging from arts and crafts to sports and days out, and also organises an annual programme of exciting and challenging Residential Projects for children and young people at fully accessible outdoor activity centres. There are also a number Phab clubs at different Universities nationally, set up and run by students for their local community. With 8,000 members, including 1,500 volunteers, the charity creates a place for everyone to come together, grow in confidence and independence and just have great fun. Amelia is 9 years old, has Cerebral Palsy, learning difficulties and uses a wheelchair. Initially, Amelia found it difficult to socialise with the other children but during her week away with Phab she gained in confidence and made friends. 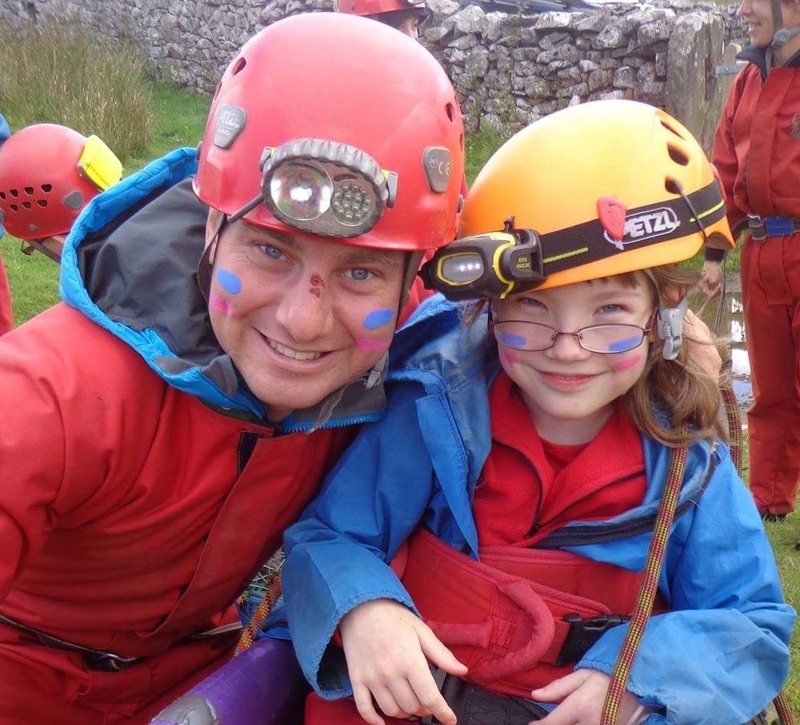 Amelia took part in all the activities, and with the support of the whole group, she was able to complete the experience she was most afraid of – caving! Amelia’s grandparents said, “We felt confident leaving our child in Phab’s care and she came home full of enthusiasm, pride and a can-do attitude”. Phab raise around £135,000 every year through Trusts and Children in Need, with around £100,000 of that being done via trustfunding.org.uk. Additional funds are raised through Phab supporters, sponsored events including the London Marathon, and occasional major donations. For the 2016 Residential Projects programme, £63,500 was raised through trustfunding.org.uk and from Children in Need. Be specific. Focus on what interests the Trust and, if it fits with your organisation, tailor your bid to clearly reflect that – whoever reads your application should not have to search for the link! Make sure your application is relevant. A real time saver is to go to the end of the information sheet for each trust first before going back to read through in detail – you may find they do not want unsolicited applications! Do your research. When I identify a trust on Trustfunding.org, I then also research the trust’s own website to see if anything has changed and for additional information.